Dany... . HD Wallpaper and background images in the Daenerys Targaryen club tagged: photo. 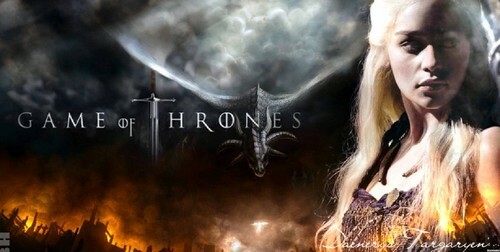 This Daenerys Targaryen wallpaper contains feu, flammes, enfer, inferno, and feu. There might also be wok, cheminée, poêle, foyer, cheminée à foyer ouverte, portrait, headshot, gros plan, and closeup.